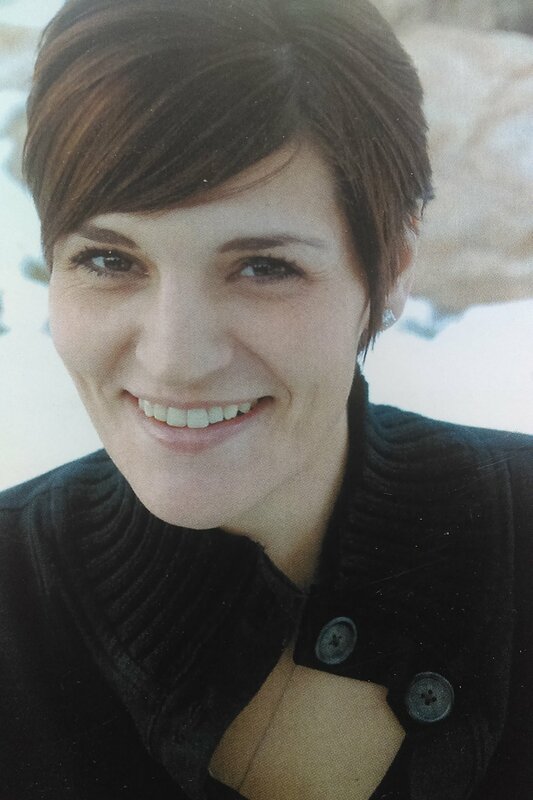 (Trent Nelson | The Salt Lake Tribune) The family of Lisa Marie Ostler is suing Salt Lake County over her 2016 death in the jail. 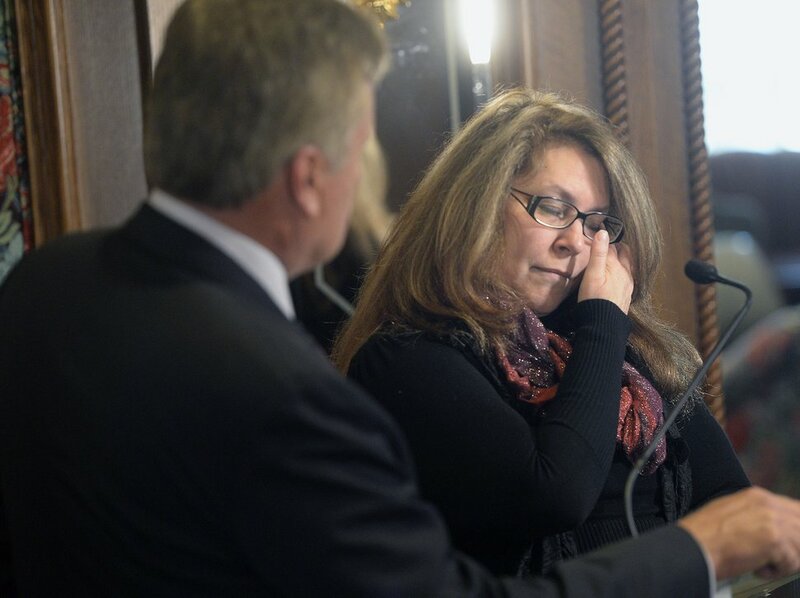 Calvin and Kim Ostler, Lisa Marie's parents, spoke about their daughter's death Thursday, March 22, 2018. After years of fighting to keep them private, the association representing Utah’s county sheriffs released hundreds of jail standards for public view. The late-January release moved Utah closer in line with states that give the public a glimpse of instructions jailers follow when holding inmates who either are serving short-term sentences or have been arrested but not yet tried. The standards make clear, say some sheriffs and a handful of attorneys representing inmates who died in custody, the paramount importance of strong policies that jail employees are required to follow and the inspections that monitor compliance — both of which remain hidden from public view. Attorneys already have filed suits against some of Utah’s largest jails, saying their policies put inmates in danger. Like several jail standards in other states that are publicly available, many of the Utah standards often are brief directives with no details of policies spelling out how they are to be implemented. “The jail should provide emergency medical and mental health care for inmates,” reads one of hundreds of standards written in 1995, copyrighted and, up until this year, guarded from disclosure by Gary DeLand, the former director of the Utah Department of Corrections. He also wrote, helped write or is writing standards in Oregon, Arizona, Alabama, Colorado, Michigan, Hawaii, Ohio, Louisiana and Texas, and has also kept them private in several of those states. But the now-public Utah standards don’t run jails, says Weber County Sheriff Terry Thompson. Policies, and the employees who follow them, do. The state’s three largest jails, which hold nearly half of Utah’s local inmate population, already face legal challenges over their treatment — or lack of medical treatment — of inmates. The lawsuits have the potential to reshape the entire state’s jail system, attorneys in the cases say. (Al Hartmann | The Salt Lake Tribune) Lawyer Tad Draper, left, is filing a federal lawsuit for Cynthia Stella over the death of her daughter, Heather Ashton Miller, at the Davis County jail. Jan. 4, 2018. 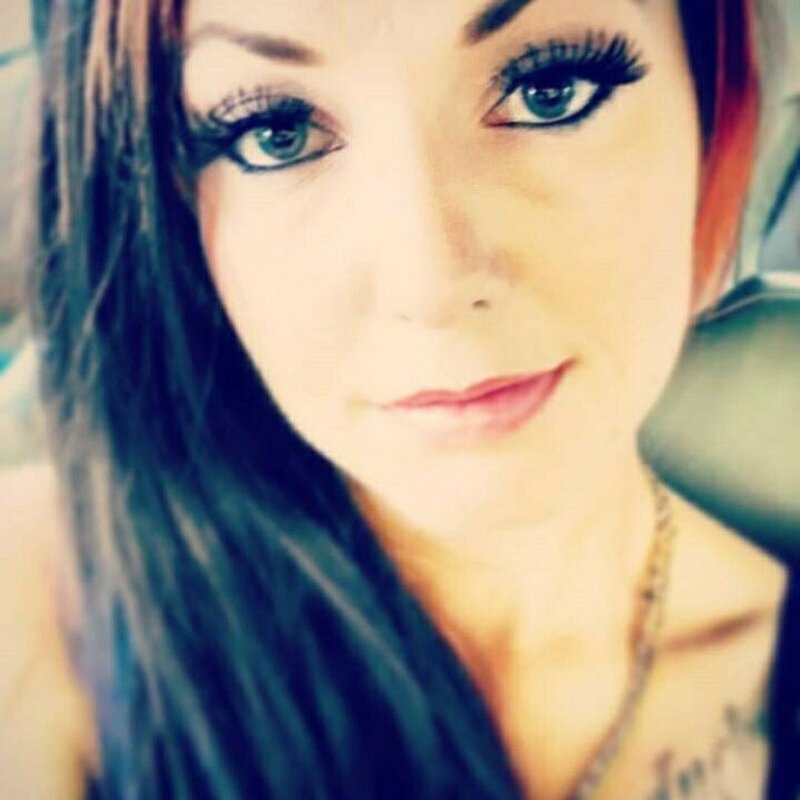 Miller was arrested early Dec. 20, 2016, on charges related to possession of drug paraphernalia and heroin, and was held in the Davis County jail less than two days before suffering an injury to her spleen that led to her death in the McKay-Dee Hospital in Ogden. | Courtesy of Cindy Farnham-Stella Heather Ashton Miller, 28, died after she was arrested and taken to the Davis County jail last December. Her spleen was nearly completely severed. Her family is still waiting for answers. Attorneys for Cynthia Stella, the mother of Heather Ashton Miller, filed a lawsuit in federal court against Davis County, Sheriff Todd Richardson and two members of the jail’s medical staff for what attorneys say were inadequate policies that led to Miller’s death in December 2016. Miller fell off the top bunk in her cell and suffered what turned out to be a fatal spleen injury. But she suffered for hours without receiving medical care until she was nearly dead, according to documents from the case, an attorney general’s investigation into the death and the lawsuit. “What really motivates [Stella] is keeping somebody else’s daughter from reaching the same fate as Heather did,” Daniel M. Baczynski, an attorney in the case, said in a recent interview. Sheriffs have been defending themselves against what they say are unwarranted attacks on their handling of emergency medical and mental health care for thousands of inmates, many of whom have a high level of needs. Counties also already struggle to attract corrections employees, and it can be difficult for rural county jails to find medical staff they can afford. In the absence of trained medical employees, some jails have used their corrections officers to dispense medications to inmates, at times without training, according to interviews and documents obtained by The Salt Lake Tribune. The practice is risky, Parker says, because physicians can make mistakes. Trained medical staff act as a backup to protect patients, Parker said, and corrections officers who don’t have medical training can get in over their heads if not overseen by a registered nurse, which not every jail has. Several sheriffs and Parker said counties are working to end the practice. State lawmakers have taken an interest in jails, noting Utah’s high inmate death rate. They passed Senate Bill 205, requiring counties to disclose their policies for treating inmates who are going through withdrawals. Under the legislation signed into law Friday by Gov. Gary Herbert, jails also must report to the state the number of inmates who die each year. Sheriffs say the quality of their inmate care is proven by inspections that are conducted regularly. “The Weber County jail achieved compliance with these standards many years ago, as evidenced by the levels of checks and balances (audits) successfully completed multiple times annually,” said Thompson, the Weber County sheriff. But, like the standards, inspection results are kept from the public. Sheriffs also choose whether they want to be subject to the audits that judge compliance. Sheriffs agree that they’re working from behind to improve care in their jails, according to Aaron Kennard, executive director of the Utah Sheriffs’ Association and former Salt Lake County sheriff. The state had the highest death rate for local inmates in 2014, the most recent year for which information is available. He said sheriffs are making changes to become more transparent, including talking about making inspection results public despite a long-held fear that doing so would expose counties to legal challenges. The recent federal lawsuits point out what attorneys said are fatal failures that can’t be repeated. Those jails, in Salt Lake, Weber and Davis counties, have the capacity to hold about 4,100 inmates, nearly equal to the population of all other Utah jails combined. About 1,600 beds in county jails are reserved for state inmates who are transferred from the prison and are subject to many of the same guidelines protecting county inmates. Thompson and his jail are facing a legal challenge over what attorneys say are policies and procedures that “were insufficient to care for Mr. [Ashley Evan] Jessop and protect his well-being.” Specifically, policies to protect suicidal inmates and other medical policies were insufficient, Jessop’s family says. Jessop died in March 2016, at a time when, his family says, Weber County didn’t have adequate policies to protect mentally ill inmates. According to their lawsuit, a medical staff member should have put Jessop into medical housing, on suicide watch or mental health watch, and referred him to mental health treatment. 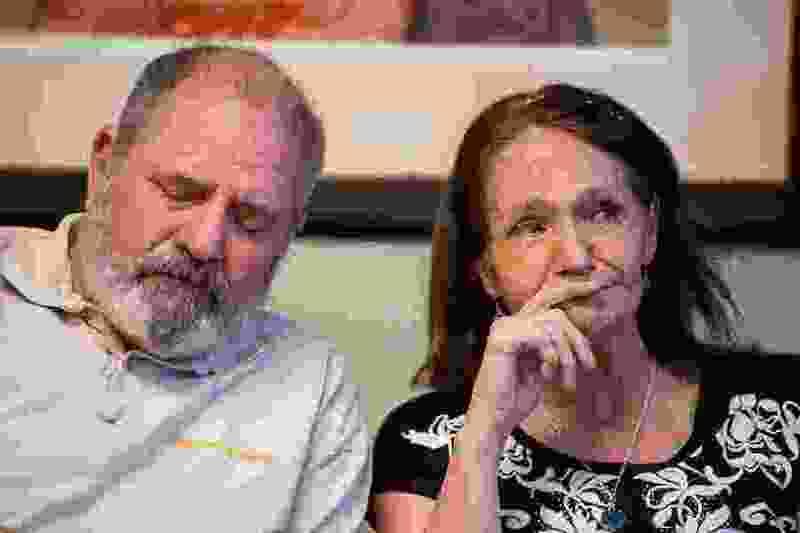 Calvin and Kim Ostler filed a lawsuit in federal court on Thursday saying Salt Lake County also had inadequate policies before their daughter Lisa died of digestive inflammation that could have been treated before it killed her. “When people say their kids are in jail, I say, ‘Get ’em out. Get ’em out,’” Kim Ostler warned.